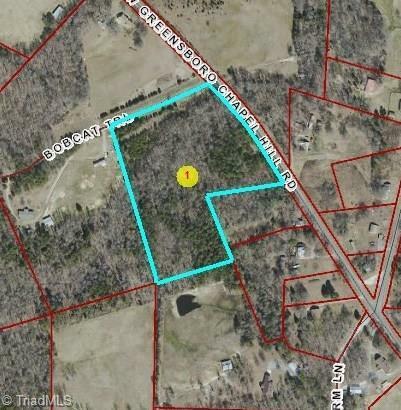 Beautiful 10 acre wooded tract of land to possibly build on. Close drive to Burlington or Chapel Hill. Listing information © 2019 Triad MLS, Inc. All rights reserved. Listing provided courtesy of Allen Tate-Asheboro. Information deemed reliable but not guaranteed.